March 2016 | Pocket Car Hungary Ltd.
What should you do if the brake go wrong on the way? 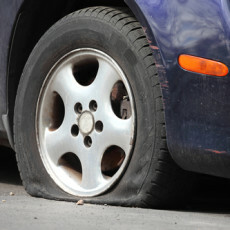 What should you do if you become a flat tire? 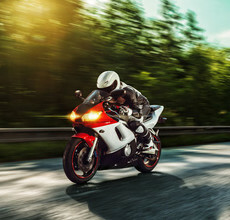 How to take care of motorcyclists as a car driver?